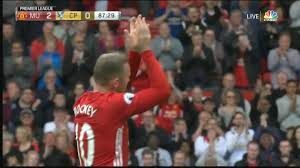 Wayne Rooney left out of England squad to play Scotland and France – Royal Times of Nigeria. All-time top-scorer Wayne Rooney has been left out of the England squad for next month’s World Cup qualifier against Scotland and a friendly against France. The thirty-one-year-old striker has lost his place at Manchester United and was similarly omitted from Gareth Southgate’s England squad announced in March, although he was carrying a knee injury at the time, but is now fit. 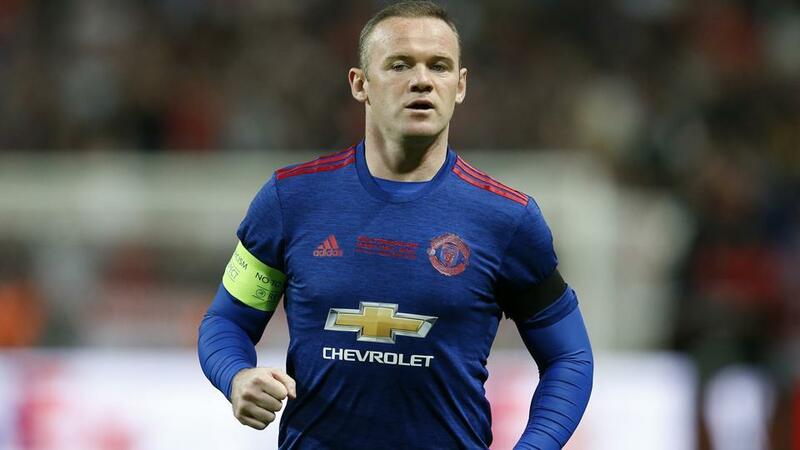 Rooney, who made a brief appearance in Manchester United’s Europa League final win over Ajax in Stockholm on Wednesday, had hoped to end his international career by captaining England at next year’s World Cup in Russia. But this now looks an increasingly forlorn hope for Rooney, England’s record goalscorer with fifty-three goals and their most capped outfielder with one hundred and nineteen appearances for his country. He has fallen down the pecking order at United under manager Jose Mourinho and today’s squad announcement saw Southgate opt for the likes of Harry Kane, Jamie Vardy, Marcus Rashford and Jermain Defoe instead of Rooney. England face oldest rivals Scotland in a World Cup qualifier at Glasgow’s Hampden Park on the tenth of June before travelling to Paris for a friendly three days later.